PhageGuard Listex can be used during processing as it is a GRAS processing aid and it does not react away with food debris. 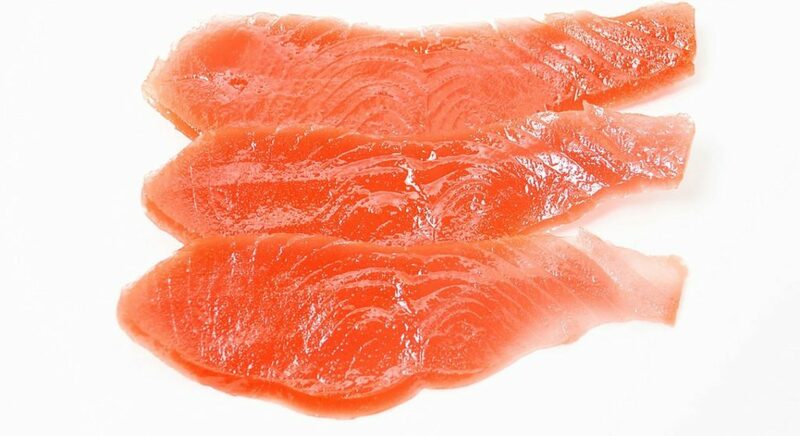 Salmon processing has inherent risks for Listeria contamination for many reasons. These include the fact that fish enter processing with naturally occurring contamination and that there are many opportunities for cross contamination. 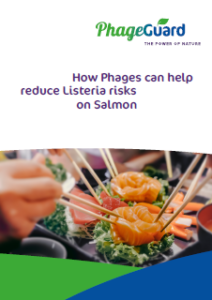 PhageGuard Listex can help (Smoked) Salmon producers reduce their Listeria risks on the product itself as well as on processing equipment and environmentally. 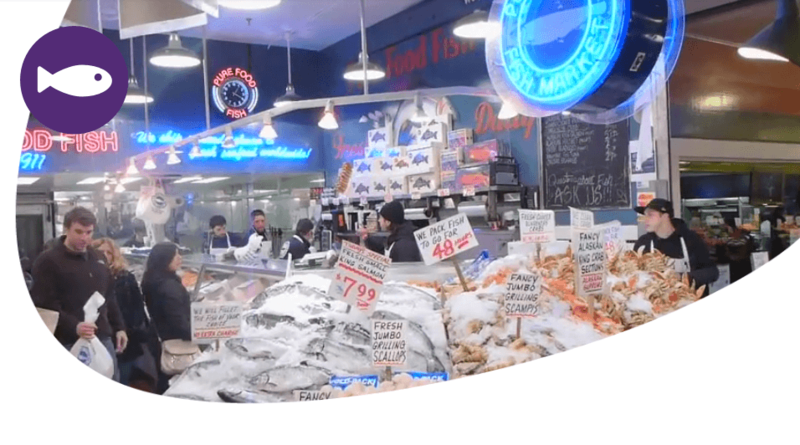 Raw seafood regularly carries Listeria as it is ubiquitous in the environment. Cold smoked salmon is particularly at risk. 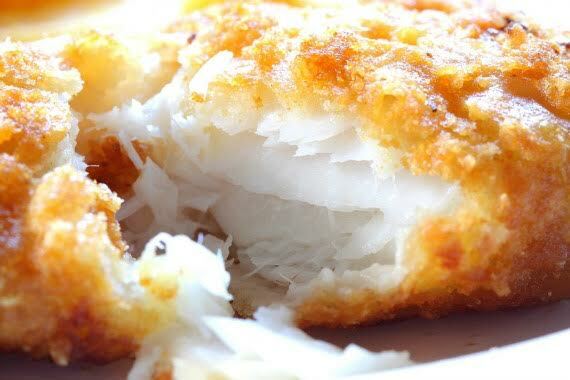 Cooked seafood can become contaminated during processing. Listeria causes Listeriosis, the leading cause of death due to foodborne illness. 1 in 5 people die as a result. People at risk are the young, the old and the immunocompromised. It can also cause still births. Contamination with Listeria monocytogenes is a constant threat to the fish industry.  Cleaning techniques like heat treatment can be unsuitable because they alter the product. 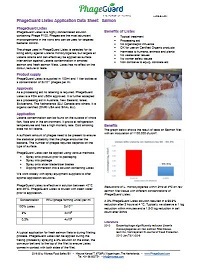 Raw and cooked processed seafood rely on PhageGuard to kill Listeria. “We had a recall a few years back and it cost us in excess of well over $100,000. The FDA came in, consultants came in, we lost business. Basically it was a mess. We met Micreos at a seafood show shortly after, they came over and we started using Listex. That was almost 10 years ago. Listex ™ is an innovative processing aid that does not affect the organoleptic properties of the food.